A lease or Commercial Lease Agreement sets out the rules landlords and tenants agree to follow in their rental relationship. It is a legal contract, as well as an immensely practical document full of crucial business details, such as how long the tenant can occupy the property and the amount of rent due each month. 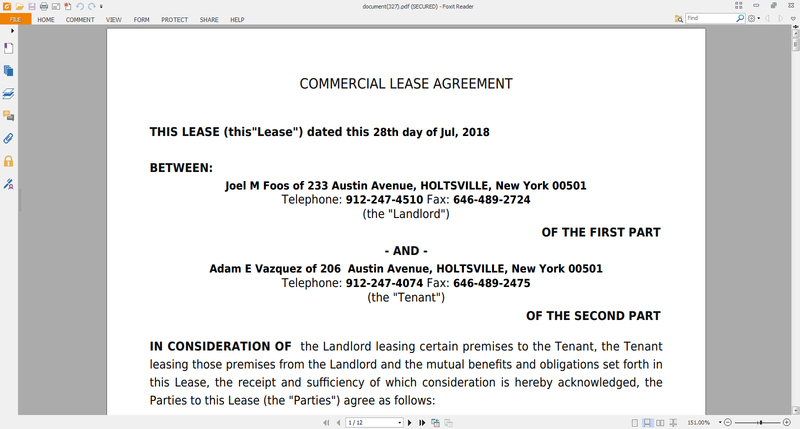 Whether the lease or Commercial Lease Agreement is as short as one page or longer than five, typed or handwritten, it needs to cover the basic terms of the tenancy. 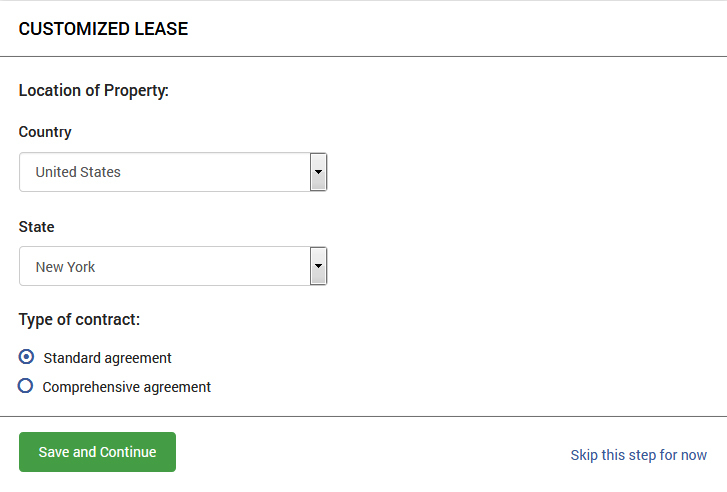 Now you can Make the Commercial Lease Agreement Online easily by just sitting at your home/office. It will not only save your time but also you will get the fully drafted Agreement as per the Commercial Act which will be act as savior in terms of Legal Crises. 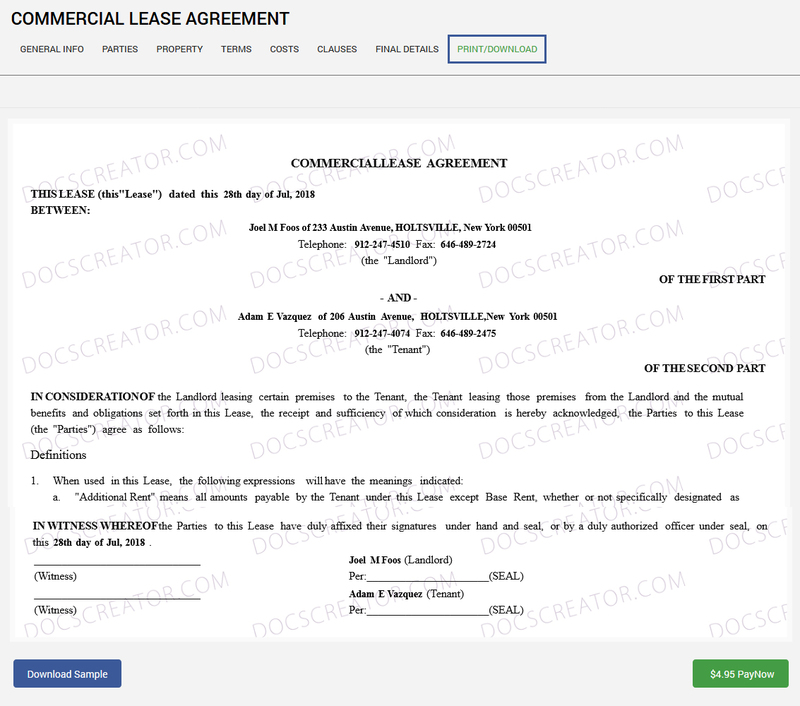 How to Make Commercial Lease Agreement Online ? Long queues in Courts, Time Consuming, Costly, Not Legally drafted. Lack of Clauses. People must have face all these issues while getting the Commercial Lease Agreement. To minimize these conditions to the Level of zero we have set up this Online Portal in which People can have their fully Legally drafted Commercial Lease Agreement by just sitting at their home. 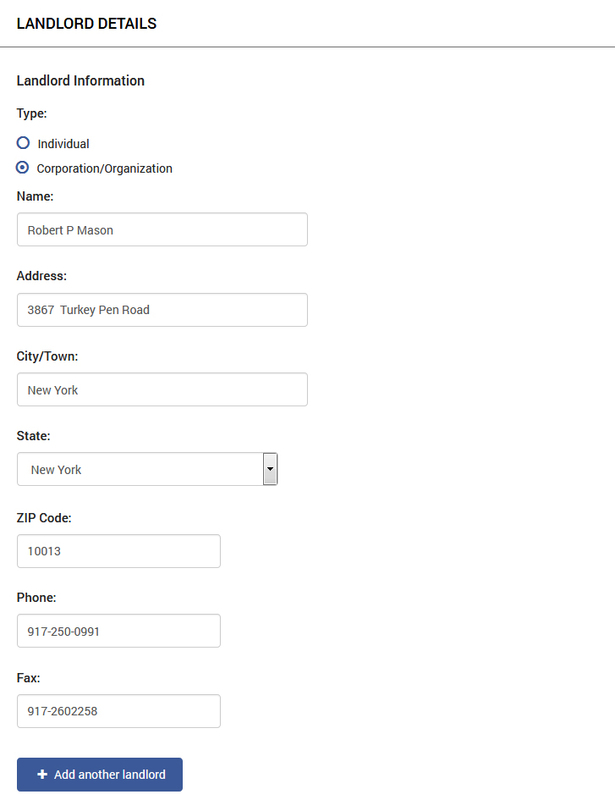 Then after that Provide your Details by filling up the Form, Designed securely to Capture your Data. 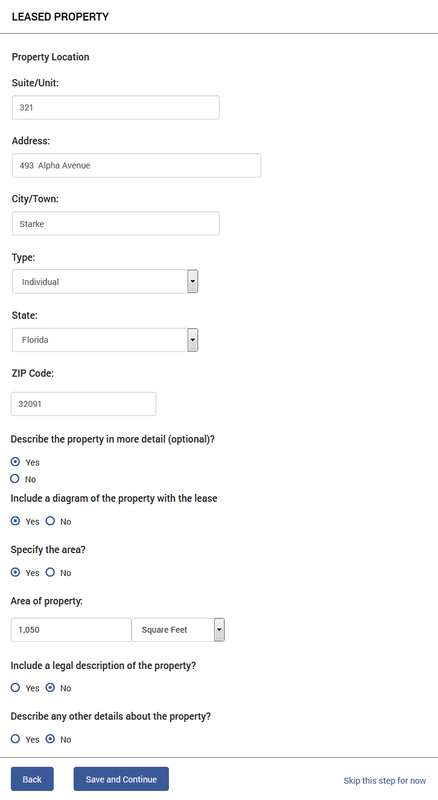 Form can be filled either by Owner OR by Tenant. Enter the Address of the Rented Property Location, the Date of Commence of an Agreement from which you are entering into an Agreement for a particular year and the Duration of your Agreement i.e for how long you are making Agreement for example for 11 months. Enter the Name of the Landlord, then Enter the Permanent Address of the Landlord. Also, if there is More then One Landlord then Select the Option if there is more then One Landlord(s) and fill the details of other Mature Landlord(s). Enter the Name of the Tenant, Enter the Related Person Name and then Enter the Permanent Address of the Tenant. 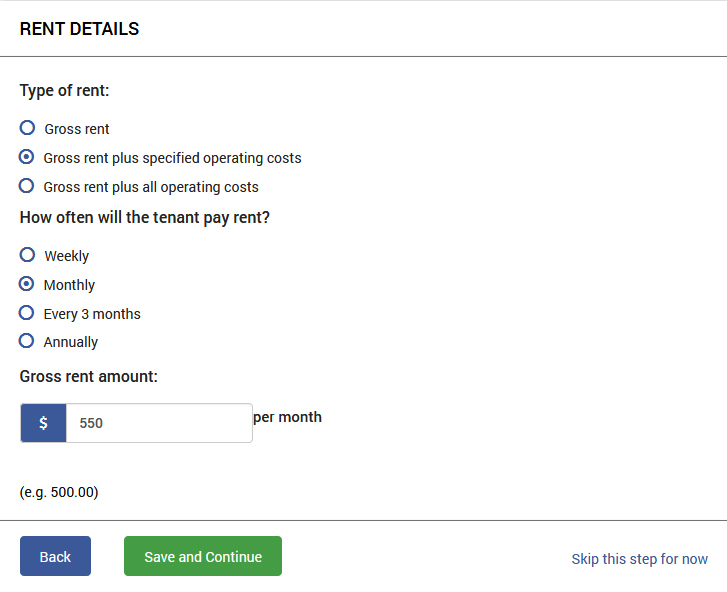 Also, if there is More then One Tenant then Select the Option if there is more then One Tenant(s) and fill the details of other Mature Tenant(s). Enter the Property Details, Enter the Permanent Address of the Tenant. 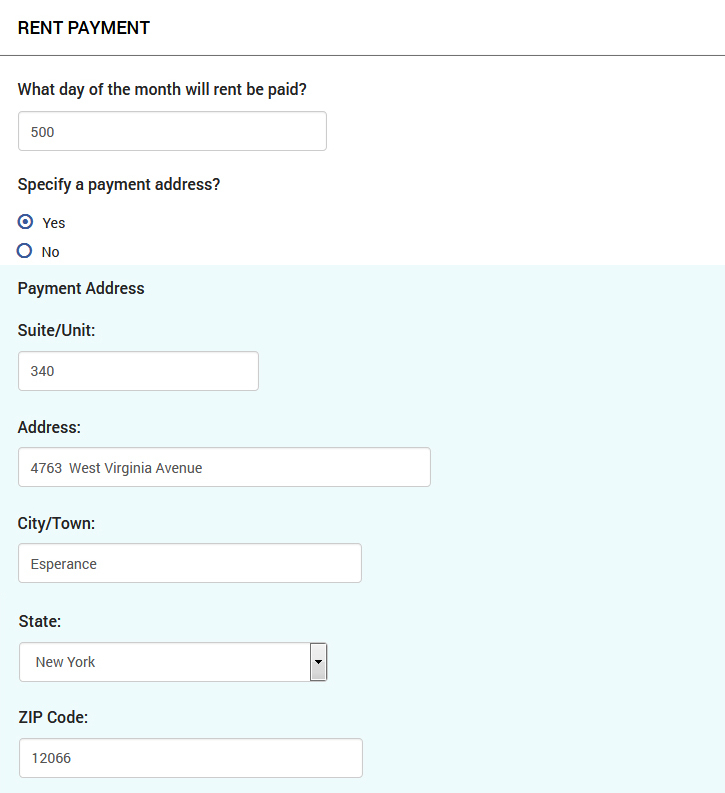 Enter the rent payment details, then enter the rental payment on which day of the month the payment will be made. 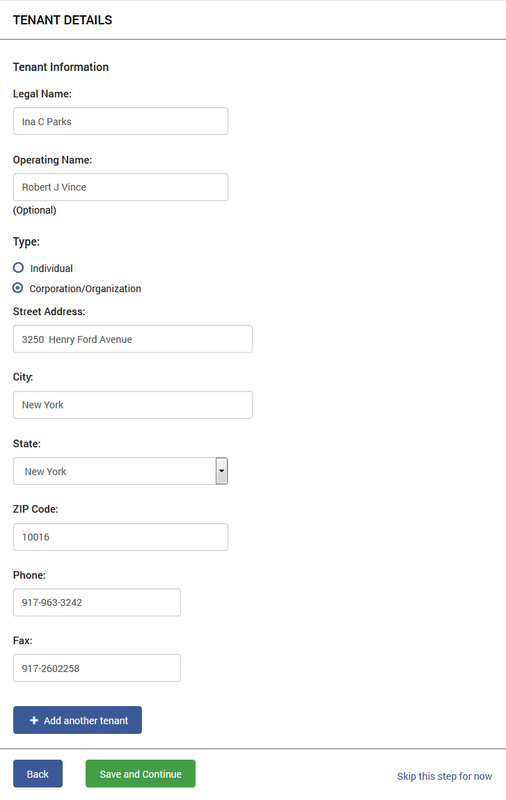 In also, fill thepayment address details, then other mature rent details. That’s it! Your Work is Complete. Ques – What are the Important Terms which we should mention in our Agreement? Water and Electricity Consumption Bill. Previous PostPrevious How to make a rent agreement online?